Beauty is in the eye of the beholder, Beauty is subjective, and Simplicity is beauty- three famous quotes about beauty that I have in mind when someone asks me what is my definition of beauty. But what will be the answer when someone asks you what is Best Beautiful? I'm sure the answers would be more on the physical aspect of a women, like her flawless skin, doll-like eyes, slim physique, and so on and so forth. Kc Concepcion wasn't able to attend the event because of the demise of her grand mother (condolence Kc) but I'm sure she wanted to share her stories to us. Anyhoo, she did not settle for simply being known as her mother’s daughter. She struggled to find herself and make a name for herself. While she made mistakes along the way, she used criticism as a constructive tool to help her better her craft. Despite an admittedly shaky start, KC was recently awarded for her work in film because of her perseverance. Since Kc didn't make it, Kathryn Bernado and Bea Valdes shared their stories, the struggles they've encounter, the lifetime achievements they've made but still there so much more to expect. They still continue to soar and be the best versions of themselves. 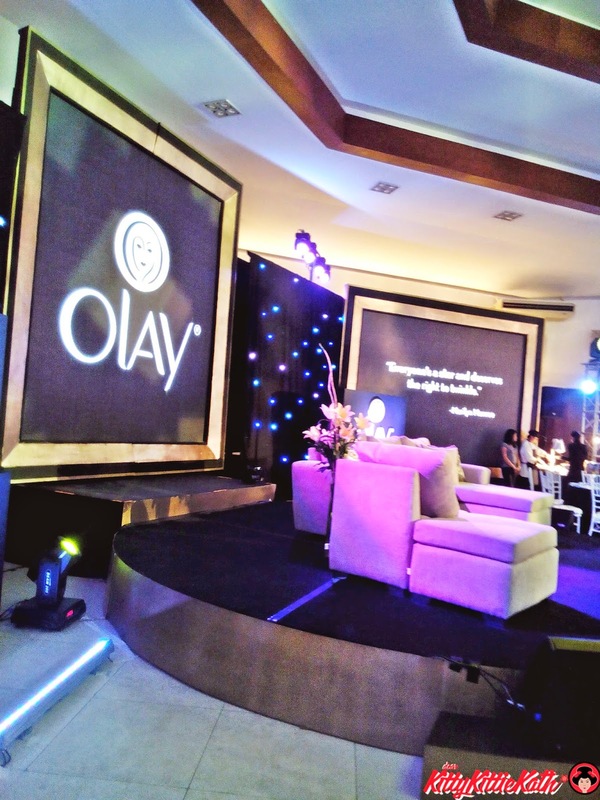 This is what Olay wants to share and inspire Filipinas not to settle as well. Teen queen Kathryn Bernardo succeeded where many have failed - leaping from extra to TV child star to movie star – all by her 18th birthday. In her interview, she recounted how she experienced too many rejections to count on the road to stardom. At such a young age, she had to learn from these experiences to become the most bankable star of her generation that she is today. Internationally acclaimed accessories designer Bea Valdes pursued her own passion in design. Never one to settle for what is easy, she took her family’s background in fine jewelry trading and made it her own by studying interior design. It seemed like a perfect match that she would then use her family’s three generations’ worth of experience in fine jewelry to create her own designs. Like the three women who shared their stories, Filipinas also want to be the best versions of themselves but still often settle for the "pwede na" attitude. I also have this attitude whenever I achieve small or big things in my career or in the past events that happened in my life. Olay wanted us to be the best version of ourselves and don't need to settle when achieving the #BestBeautiful because it is possible. In a simple experiment, Olay gave women near a government office a simple makeover using its new Olay Pore Minimizing CC Cream. 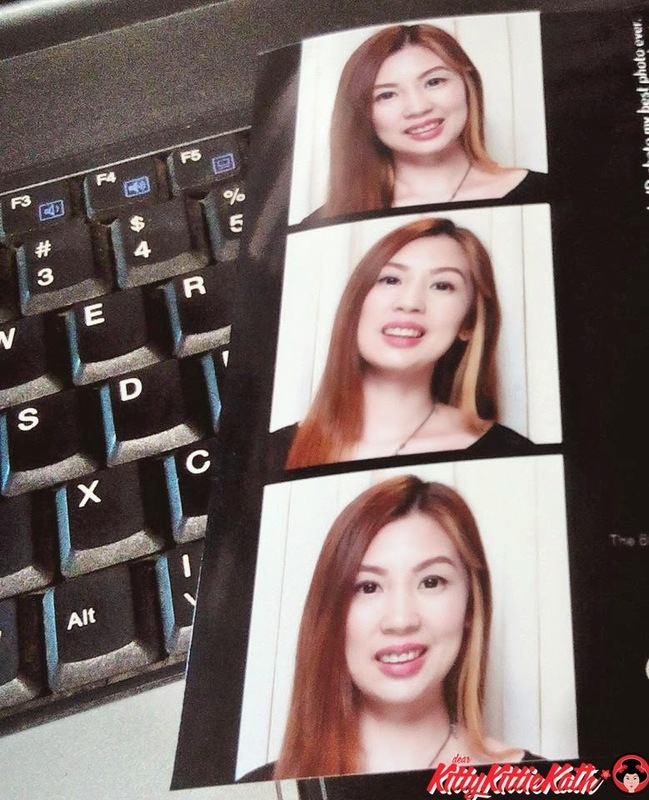 This easy step made women go from looking unprepared to beautifully radiant, ready to face the camera for any photo. Olay proves that women can make any photo their best ever – if women choose not to settle and choose to be their #BestBeautiful. Olay believes that women deserve the best and support them in their journey to be the best version of themselves. Like KC, Kathryn and Bea, look and feel your #BestBeautiful with Olay! Watch the newest season of Olay Conversations with www.youtube.com/OlayPH. Correct! We should always believe in what we are capable of doing...:) I love Olay products, too! I like the idea of supporting women in their journey to be the best version of themselves. It is nice to improve and enhance your own beauty. I'd like to try their cc cream. :) it's not too oily? I love Olay products and I love the #Bestbeautiful campaign. I always think that they choose the most classy women to represent their products. I think Kathryn is the most mainstream beauty I've seen as its endorser. /naku! Certified Olay user here. But I only use yung original one. the one on small tub. Hahaha! Ibang level naman talaga ang olay eh. Ganda sa skin. I haven't tried Olay products, since I am only using soap and water on my face. Thanks for this info, I think I should try one of their products. I am a new user of Olay CC cream and I'm loving it! Thanks for sharing! What a lovely looking event. I'm curious to try their CC cream. Have you tried it?